I did an analysis of a new home purchaser in California buying a $1.0 million home and one in Texas buying one for $400,000 with both being married couples making $150,000 per year. They both borrow 80% of the purchase price at a 4.00% interest with interest-only payments. The California property tax rate is assumed to be 1.2% and 2.7% for Texas. The analysis is interesting in that it shows that home buyers using these price points and income levels are virtually break even on an after-tax, cash flow basis when factoring in property taxes, interest, and federal and state taxes as compared to the old tax system. The analysis excludes loan amortization, foregone interest or interest earned on the down payment, and maintenance and insurance for home buyers. Renters, on the other hand, come out much better. My rent assumptions are of course up for debate but it doesn’t change the fact that the new tax laws are much more favorable to renters than the old one. 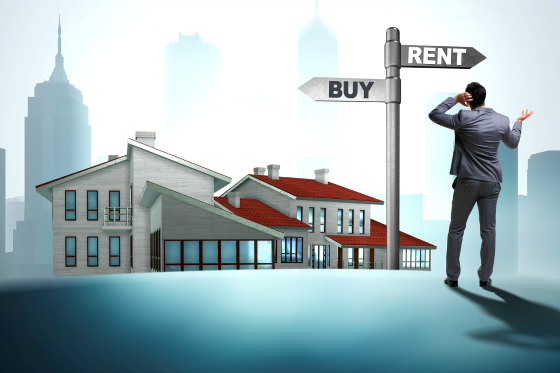 Renting is definitely on a much more even footing as it has become more cost competitive with owning and after maintenance expenses it is probably a push. Of course one gives up the opportunity for appreciation potential (and risk of loss) when one rents, but one also gains great flexibility. Renters see their after tax, after housing cost net increase by nearly 10% in California and about 7% in Texas while California homeowners are essentially flat and Texas homeowners grow by approximately 3%. One can also see that Texas homeowners and renters bring home quite a bit more after taxes and housing costs. In addition, if one increases the home price by 50% for a California and Texas buyer and rent by 25% for each, the take-home pay drops for a California homeowner and grows by approximately 2% for a Texas homeowner while renters in California see their take-home pay grow by 11% and Texas renters it grows by approximately 8%. From my analysis renters definitely, prosper more than homeowners as a result of tax reform. This is particularly true in California, although Texas renters still come out fine and bring home quite a bit more than California renters. 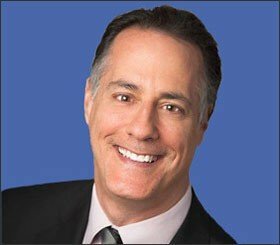 One never knows exactly what the consequences of such sweeping and comprehensive legislation like the 2017 tax reform will be, but it does seem like it has made renting an even more financially competitive option on an after-tax basis and should be beneficial to CWS and other landlords over the long-term.